Fletcher Jones Motorcars of Fremont is a family-owned and operated auto dealership. Naturally, we strive to make each of our guests feel welcome, valued, and respected. Part of the Fletcher Jones legacy is emphasizing superior customer service, which is where our Preferred Owner Benefits come in! When you become a Preferred Owner, you’ll enjoy nearly $10,000 in benefits over the course of four years. 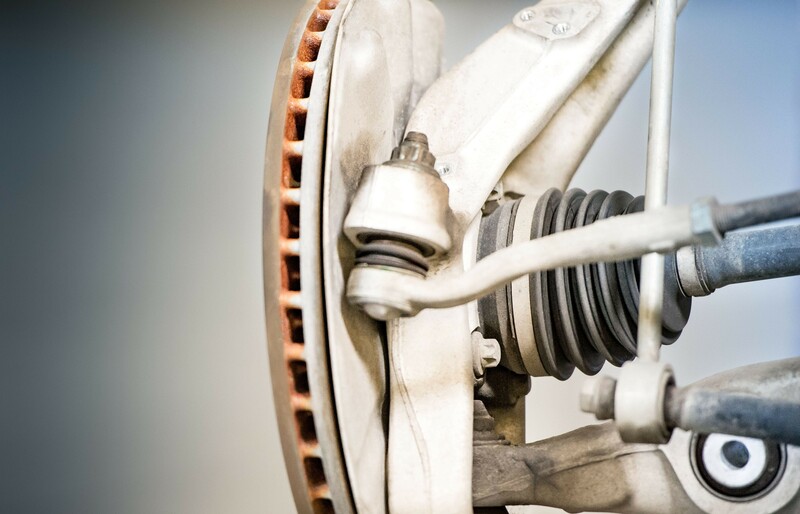 In addition, you’ll gain access to expert service, as well as discounts on labor and body work. Exciting luxury amenities, such as guest lounge access, are also staples of the Preferred Owners Club. So, how does one become a Preferred Owner? It’s easier than you might think! When you purchase a vehicle at our dealership, you automatically become a Preferred Owner. That’s how much we value each and every one of our customers! Drivers from San Jose to Newark are invited to become part of the Fletcher Jones family! 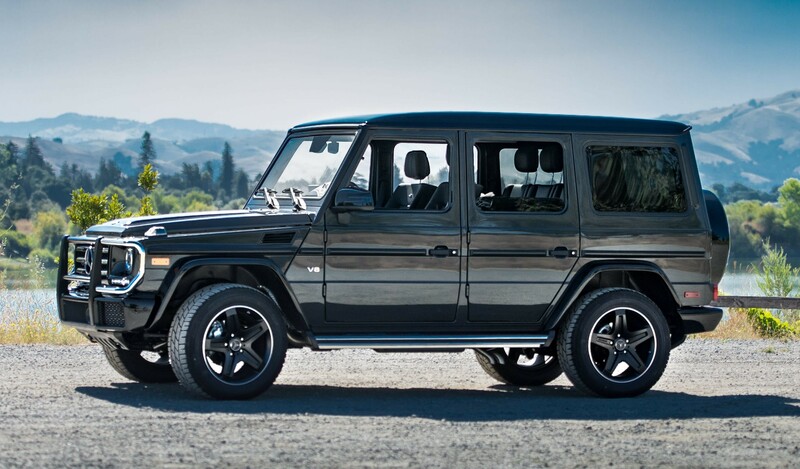 Fletcher Jones Motorcars of Fremont’s Pick-Up and Delivery service takes away the stress and bother of regular maintenance with the convenience and confidence that comes with first-class attention. 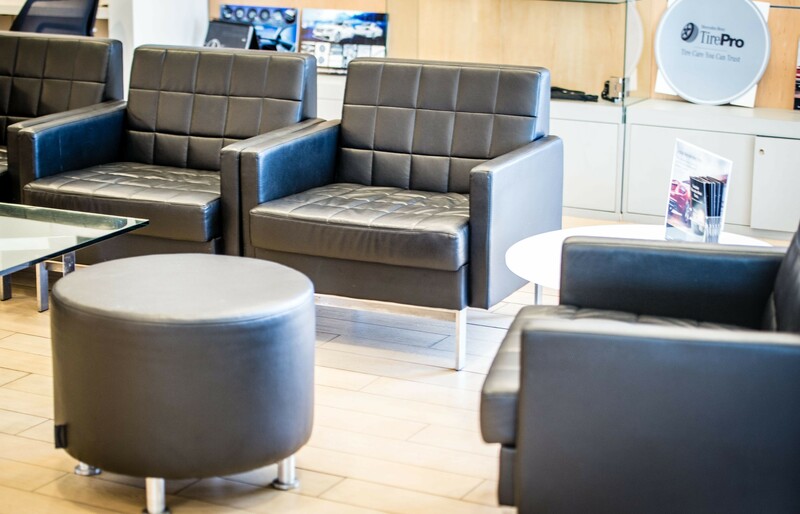 We’ve made it a standard to extend the unrivaled luxury of Mercedes-Benz throughout the entire ownership experience, so we can now pick-up your vehicle, deliver a courtesy vehicle to your home or office, have it serviced, and then bring it back in top condition. Enjoy this exclusive amenity by providing your contact and model information on our online form below. You can then choose a pick-up time, plus the services you’d like completed which include Synthetic Motor Oil Replacement, Tire Rotation, Coolant Flush and much more! Get priority with your appointment scheduling. Have a seat in our Guest Lounge, where you can enjoy a cup of Starbucks coffee or a drink of your choice. Our Lounge also features high speed WIFI for your browsing needs. Sit back and relax while catching up on the news, sports or weather on our array of flat screen TVs. When you’re a Fletcher Jones Motorcars of Fremont Preferred Owner, there’s no excuse to drive around town in an unwashed Mercedes-Benz. Preferred Owners can get complimentary car washes at our Fremont location. See store for car wash hours. Tuesday through Saturday 9:00 a.m. – 1:00 p.m.